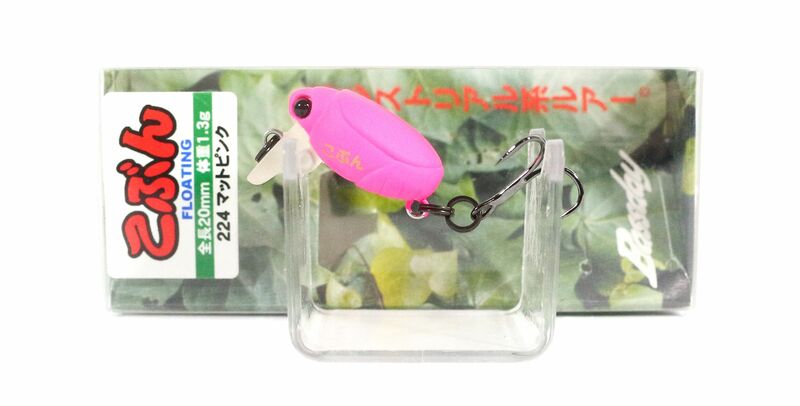 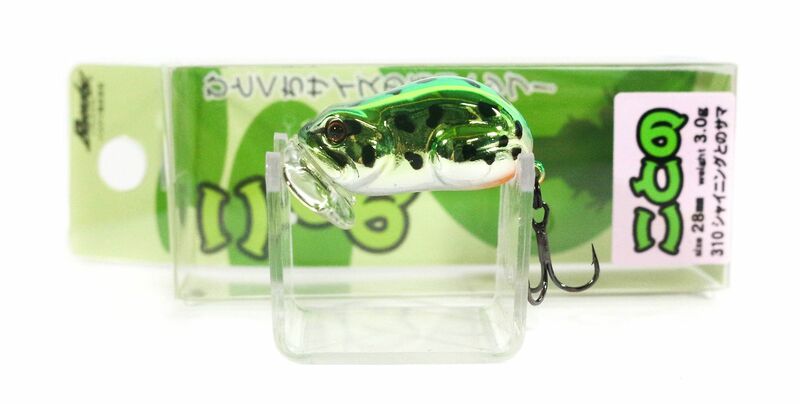 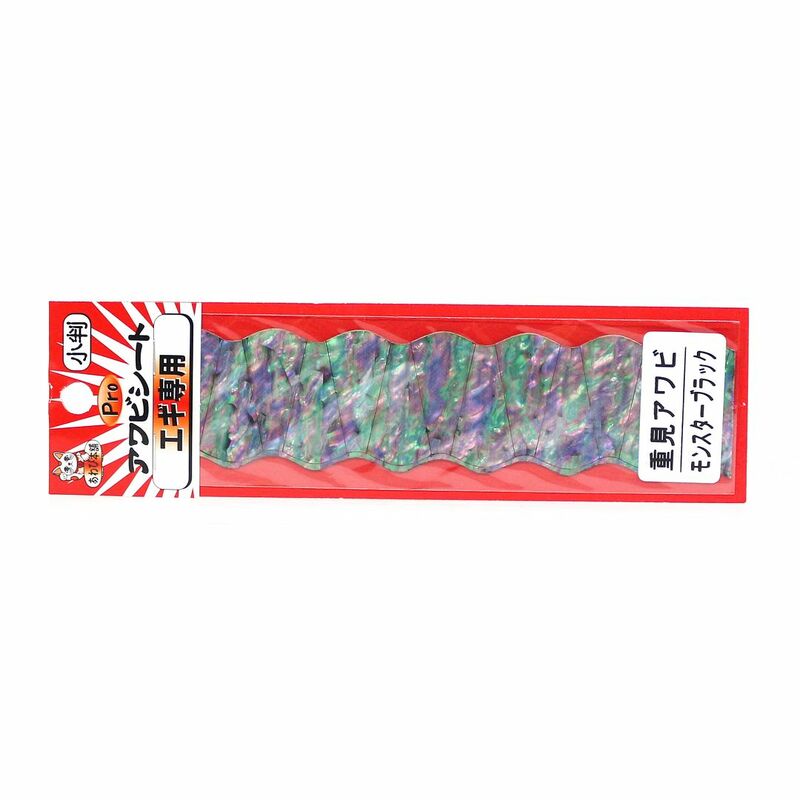 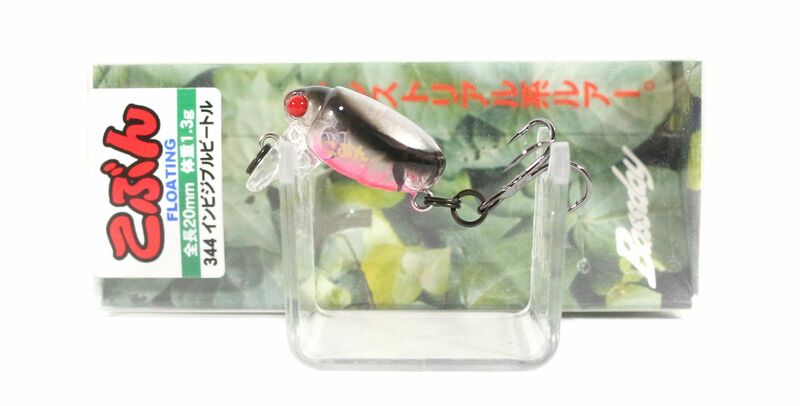 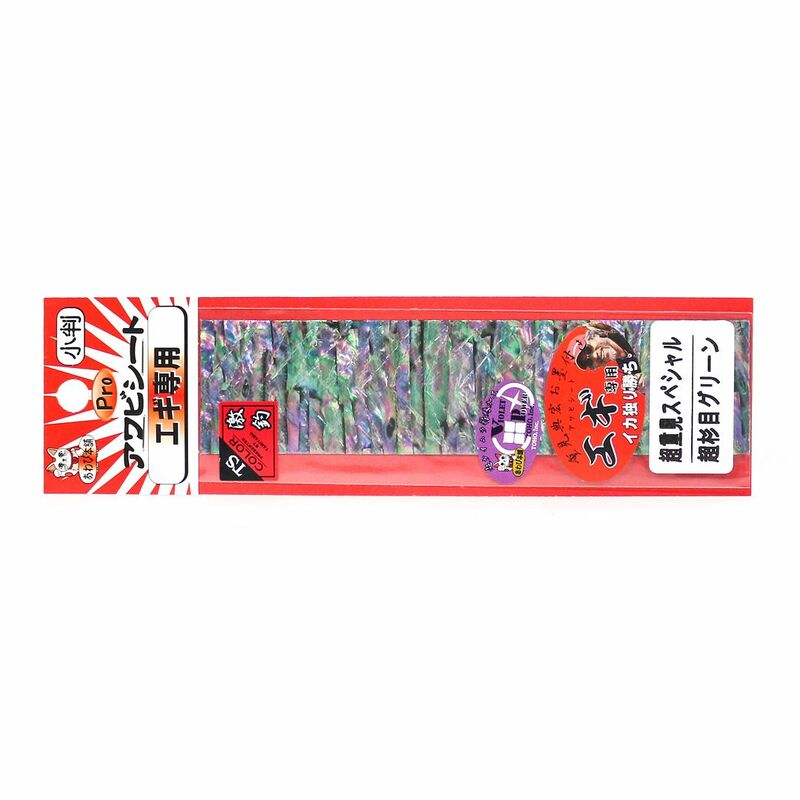 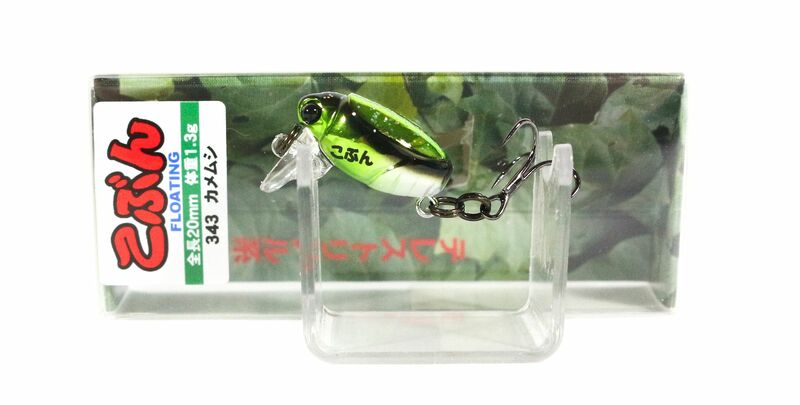 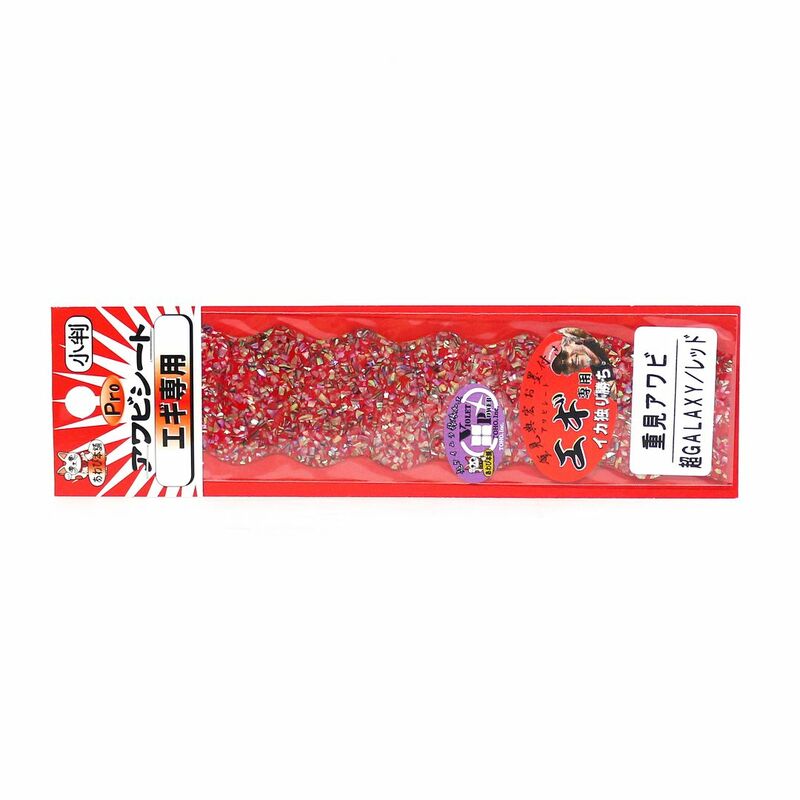 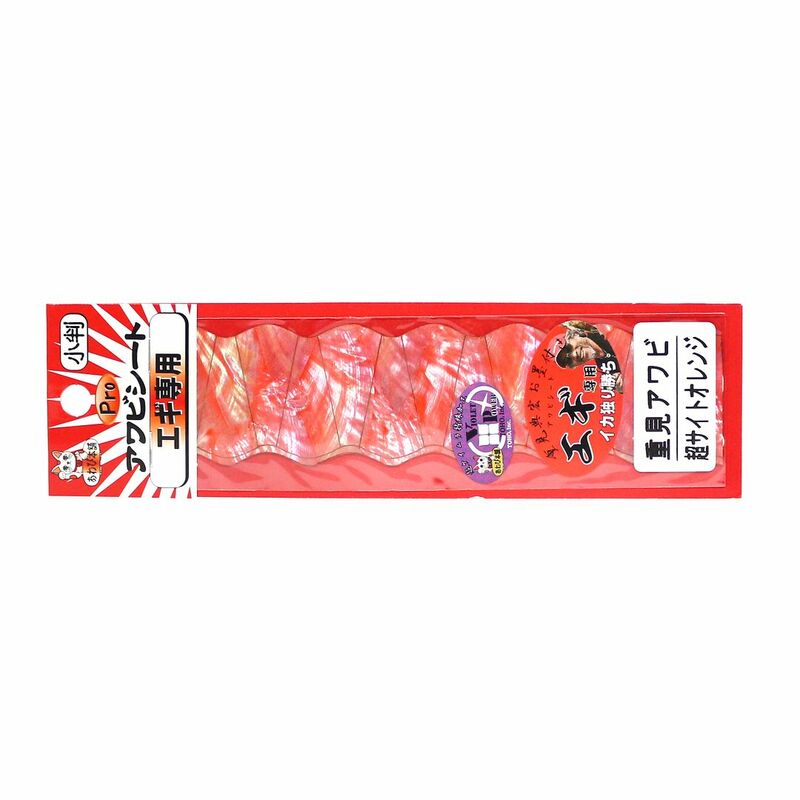 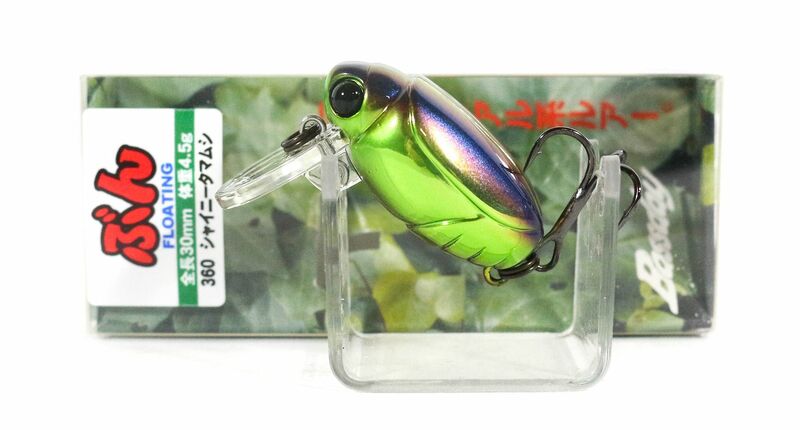 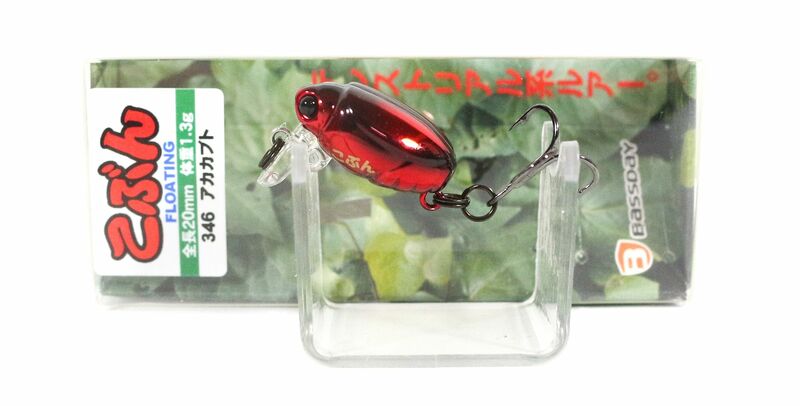 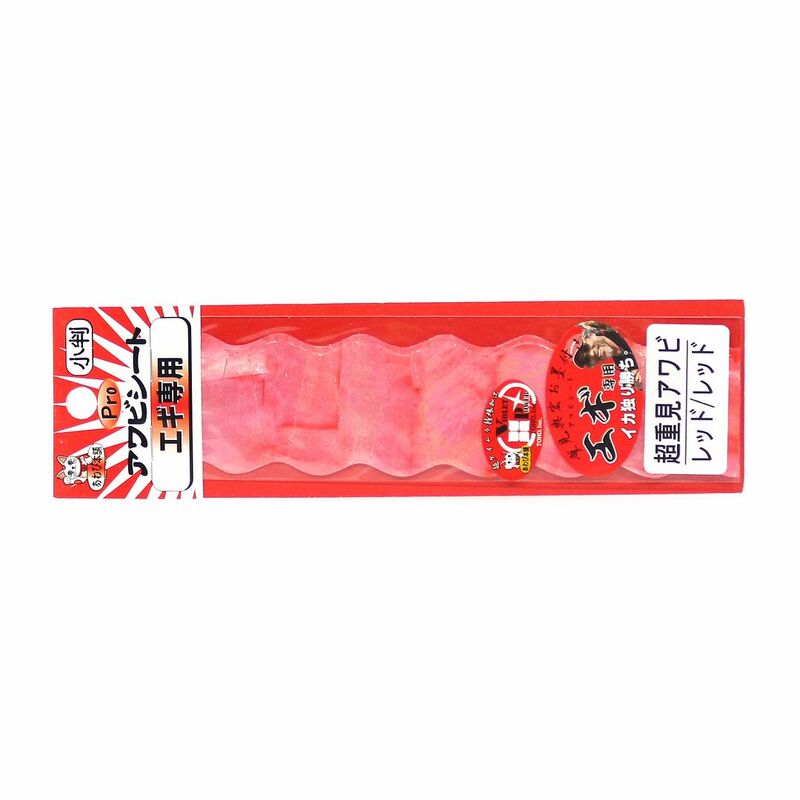 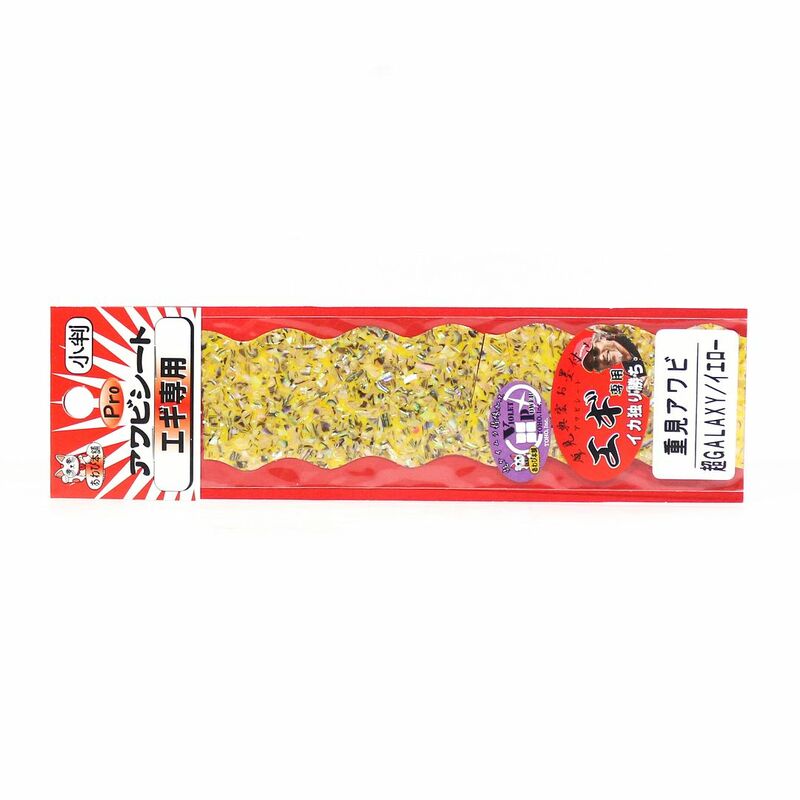 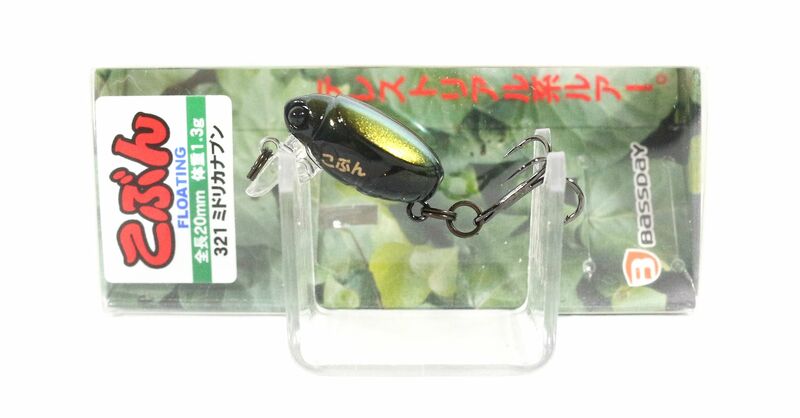 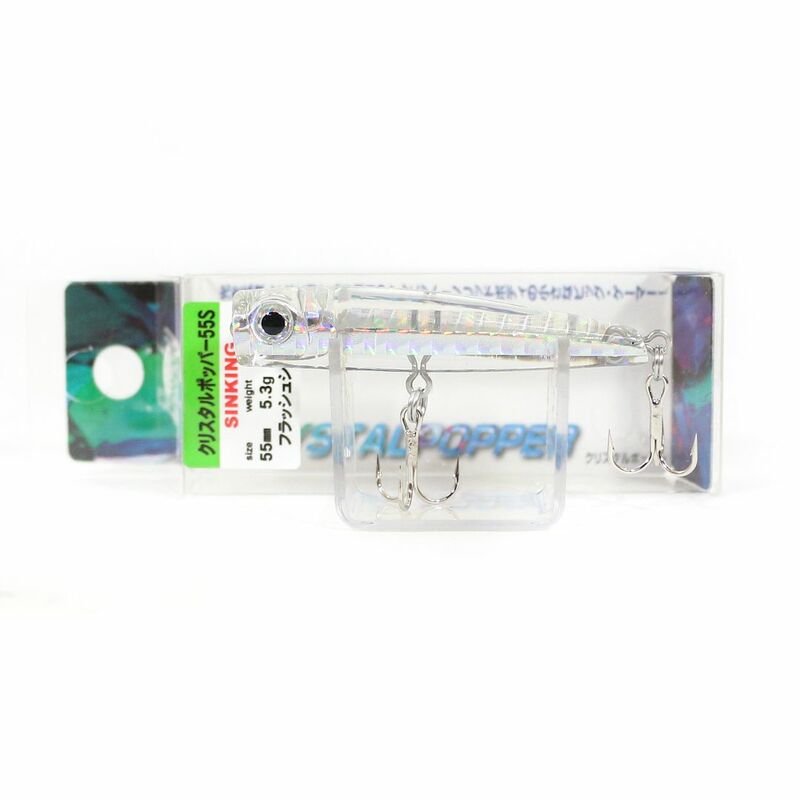 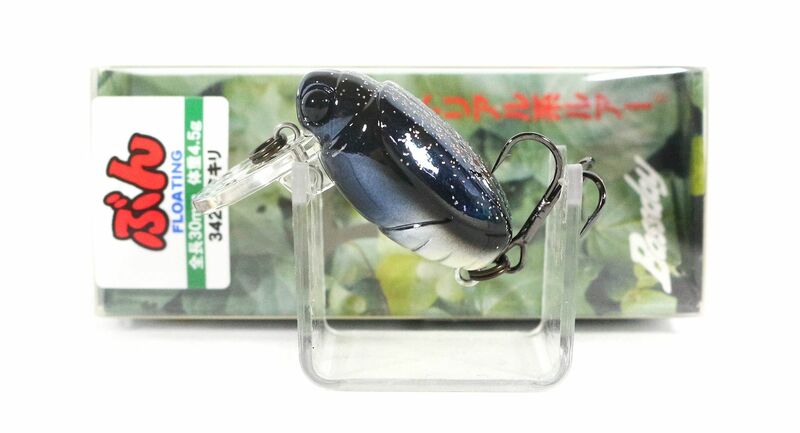 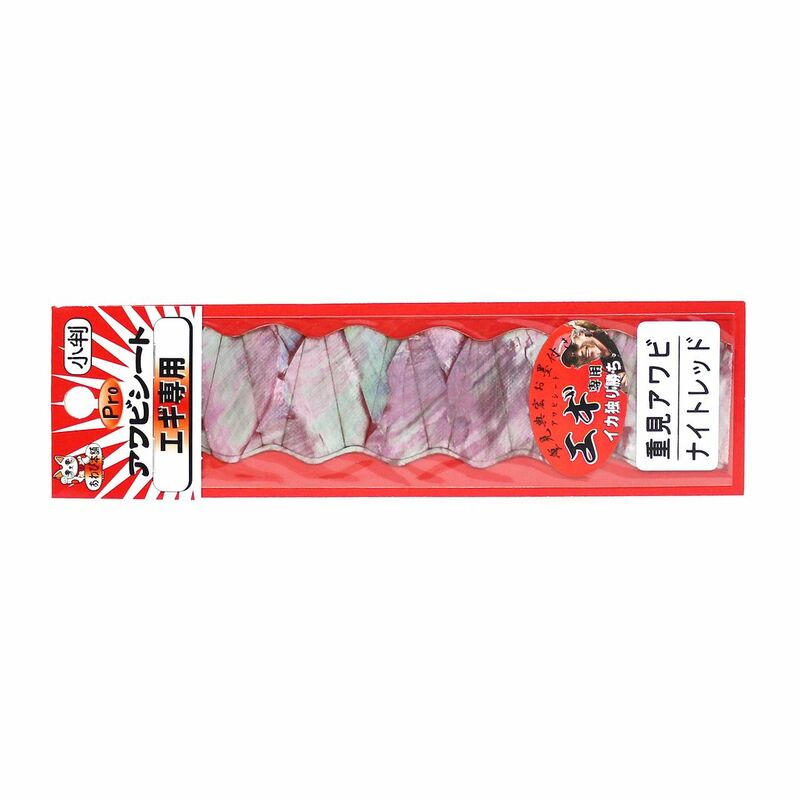 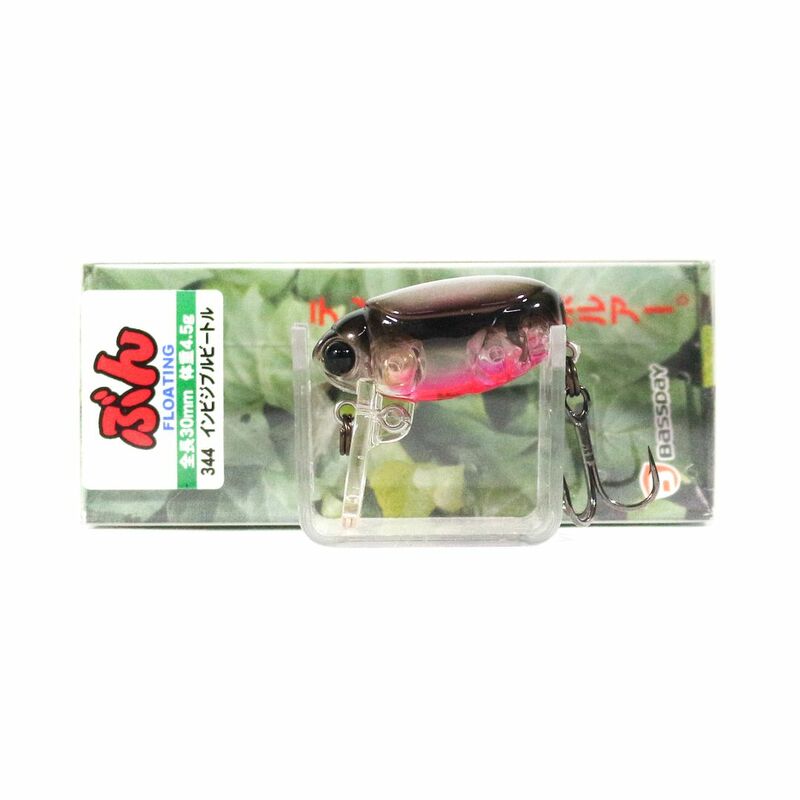 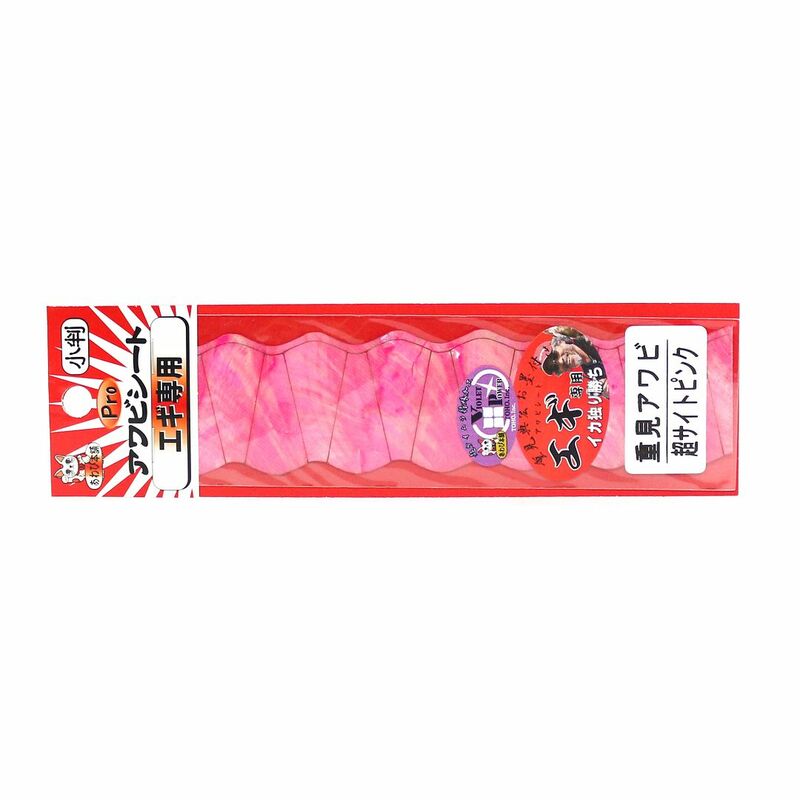 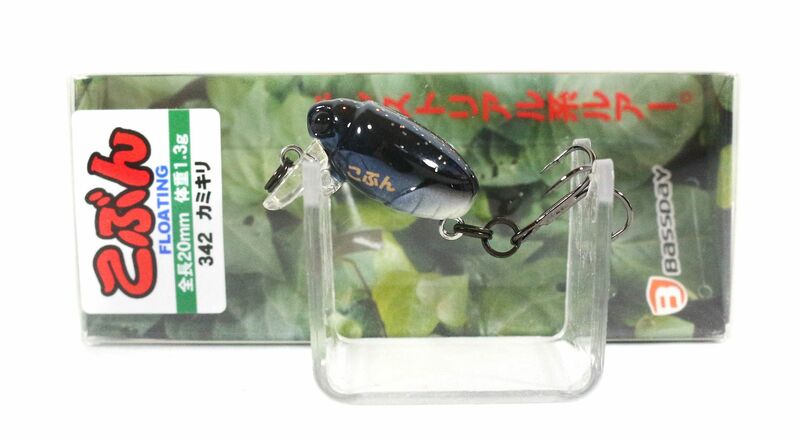 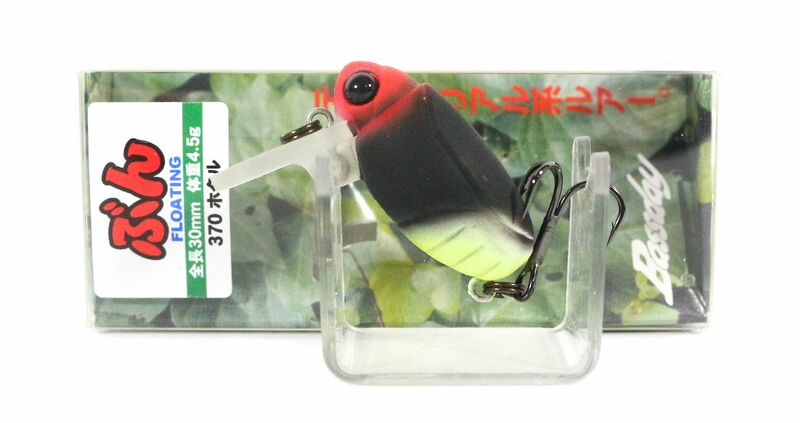 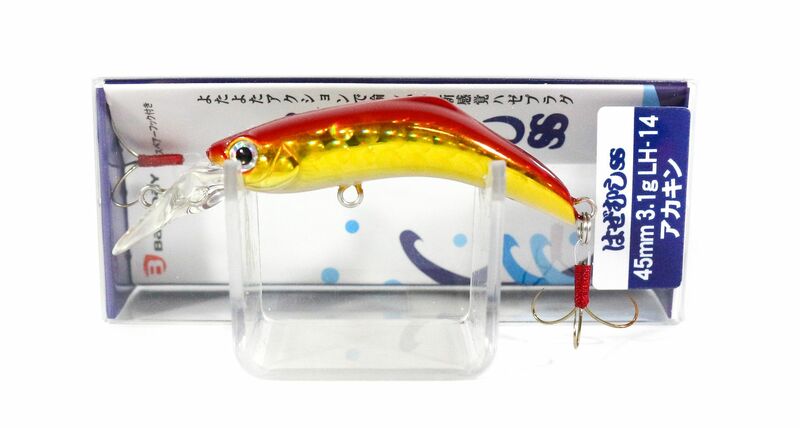 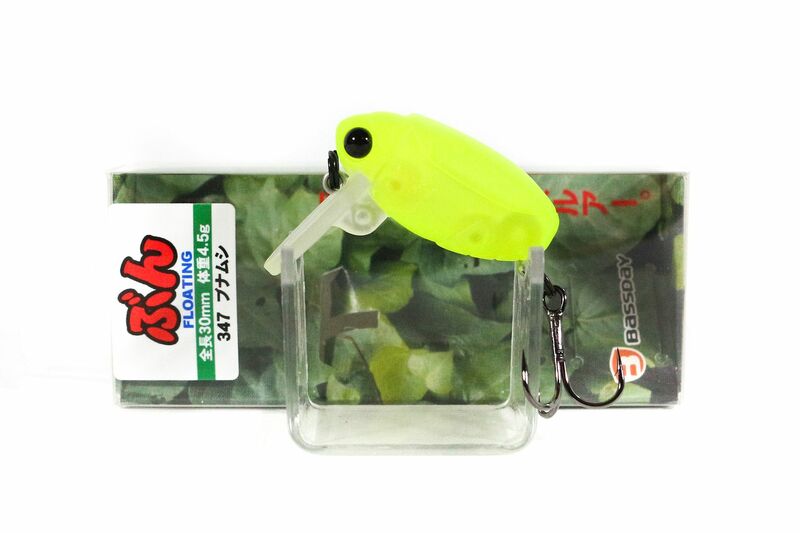 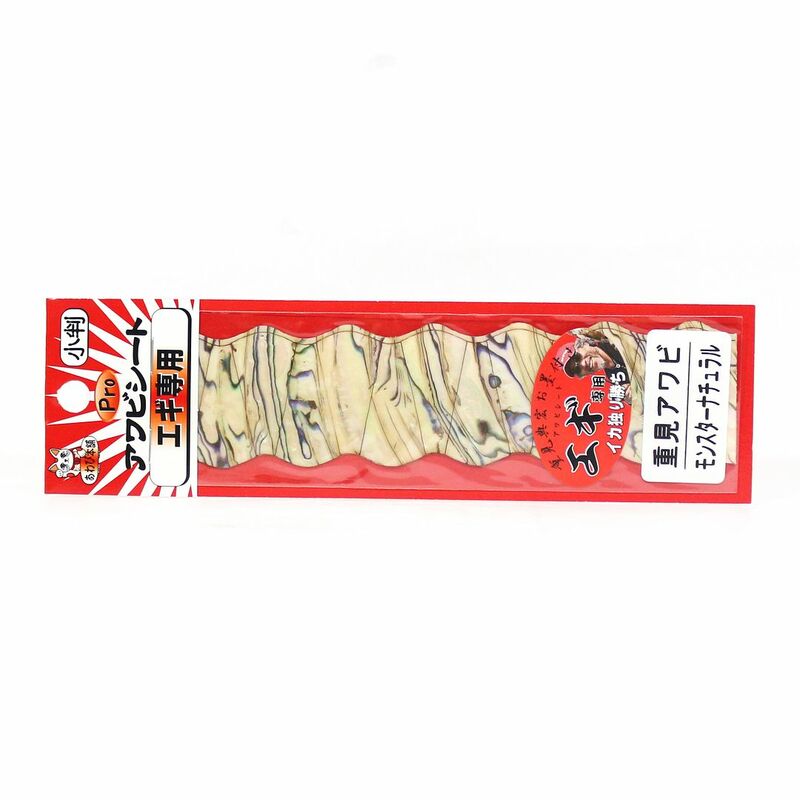 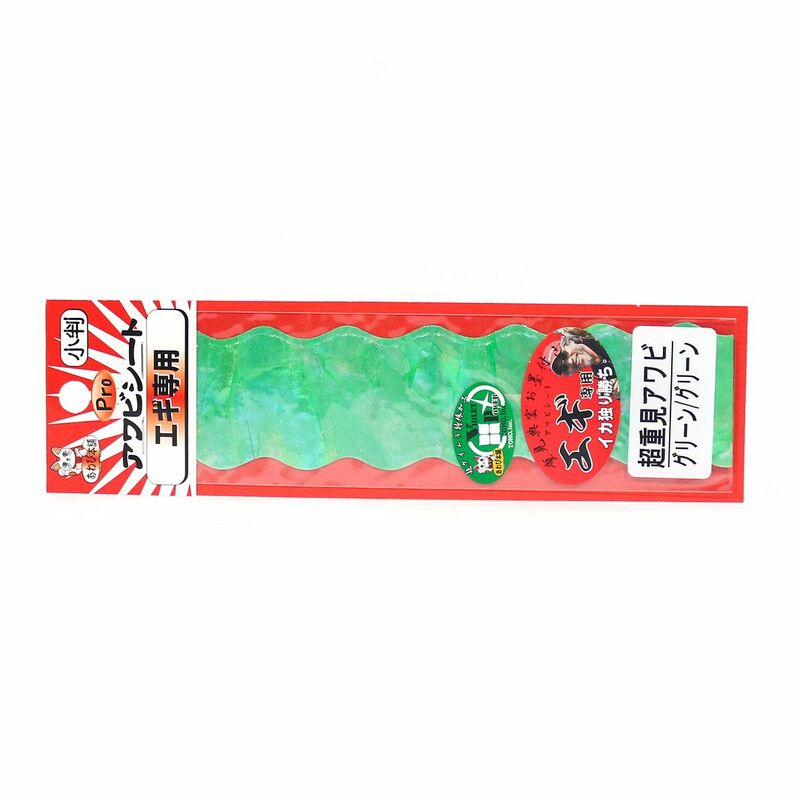 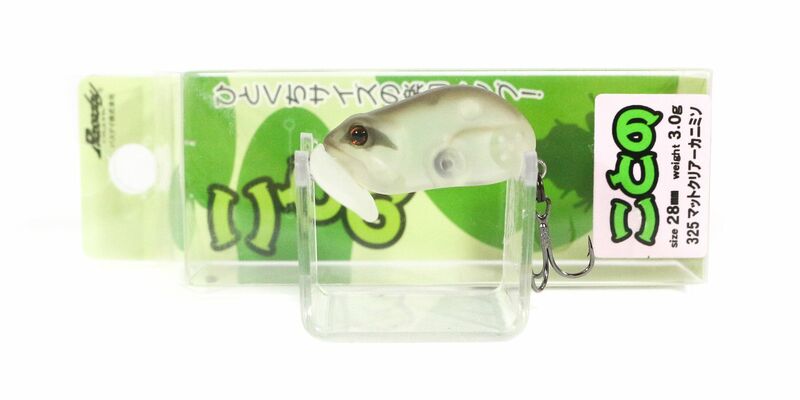 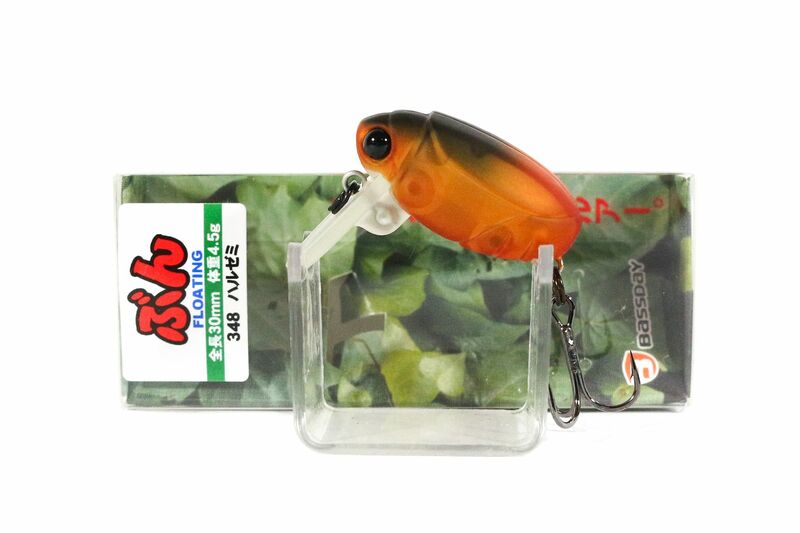 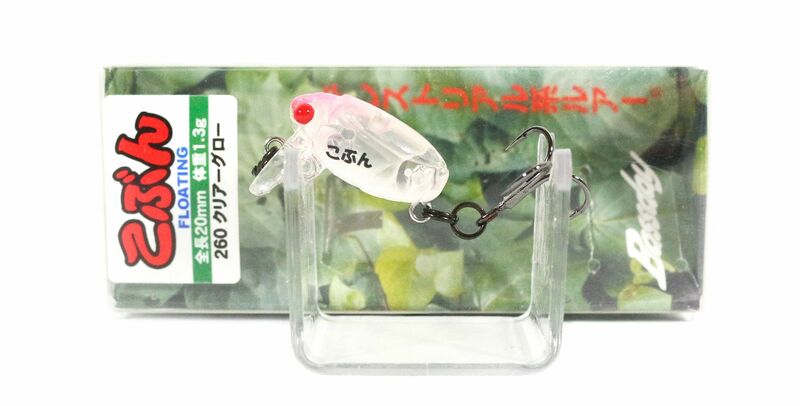 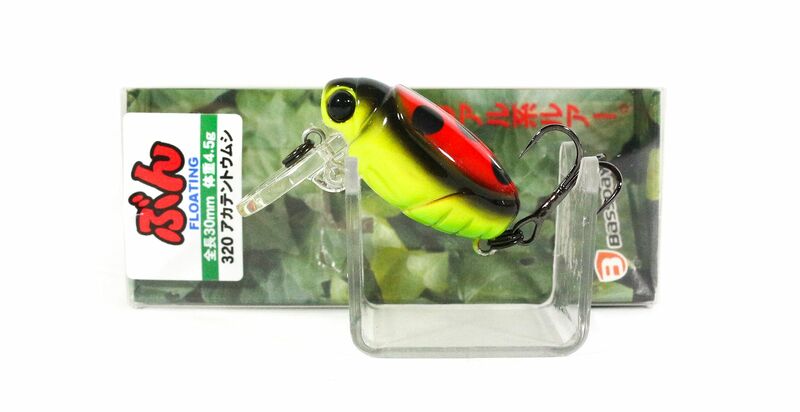 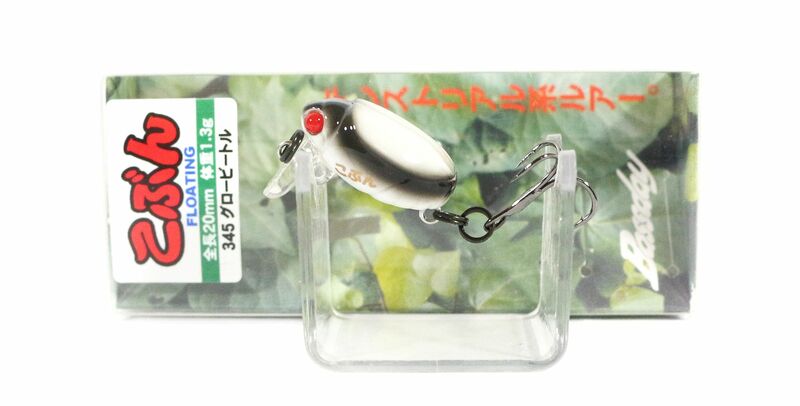 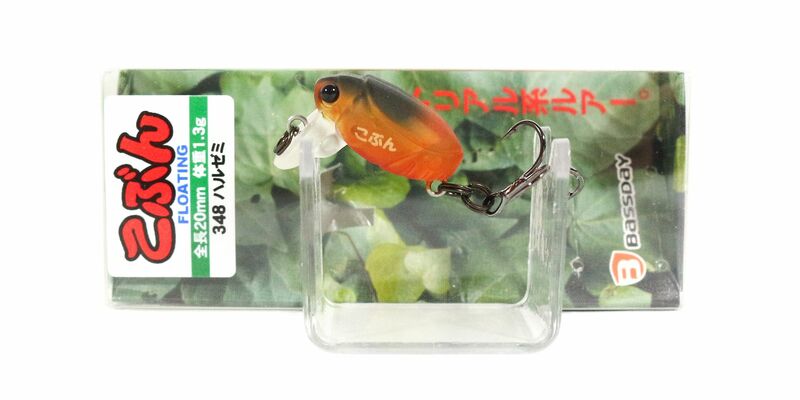 Awabi Honpo Pro Awabi Sheet Shigemi Size S 40 x 140 mm Galaxy/Red (3078)..
Awabi Honpo Pro Awabi Sheet Shigemi Size S 40 x 140 mm Galaxy/Yellow (3092)..
Awabi Honpo Pro Awabi Sheet Shigemi Size S 40 x 140 mm Green/Green (1036)..
Awabi Honpo Pro Awabi Sheet Shigemi Size S 40 x 140 mm Monster Black (3122)..
Awabi Honpo Pro Awabi Sheet Shigemi Size S 40 x 140 mm Monster Natural (2624)..
Awabi Honpo Pro Awabi Sheet Shigemi Size S 40 x 140 mm Night Red (2990)..
Awabi Honpo Pro Awabi Sheet Shigemi Size S 40 x 140 mm Orange (3177)..
Awabi Honpo Pro Awabi Sheet Shigemi Size S 40 x 140 mm Pink (3160)..
Awabi Honpo Pro Awabi Sheet Shigemi Size S 40 x 140 mm Red/Red (1043)..
Awabi Honpo Pro Awabi Sheet Shigemi Spoon Size S 40 x 140 mm Green (3221).. 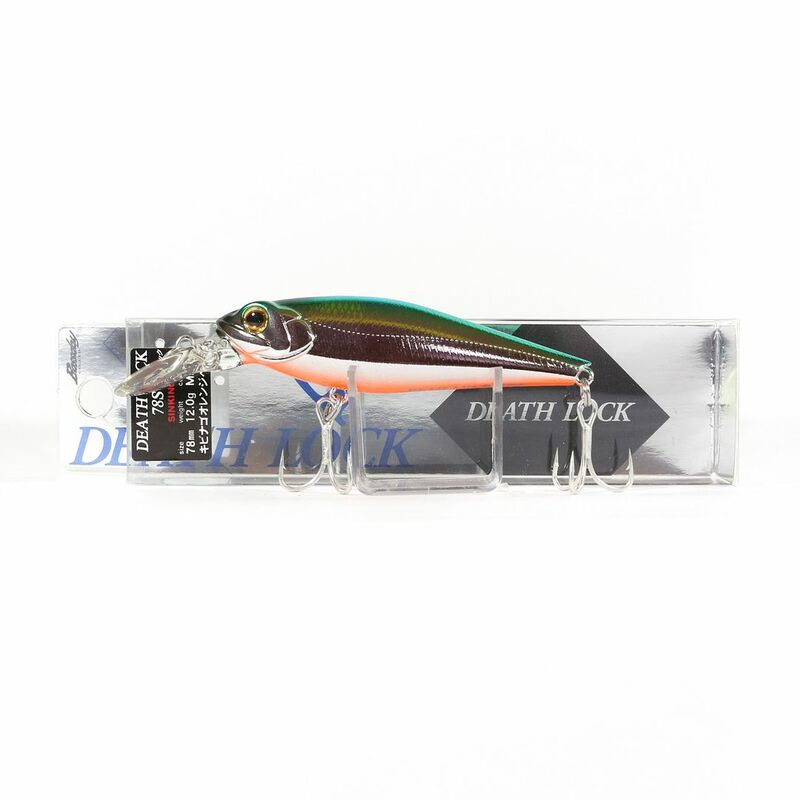 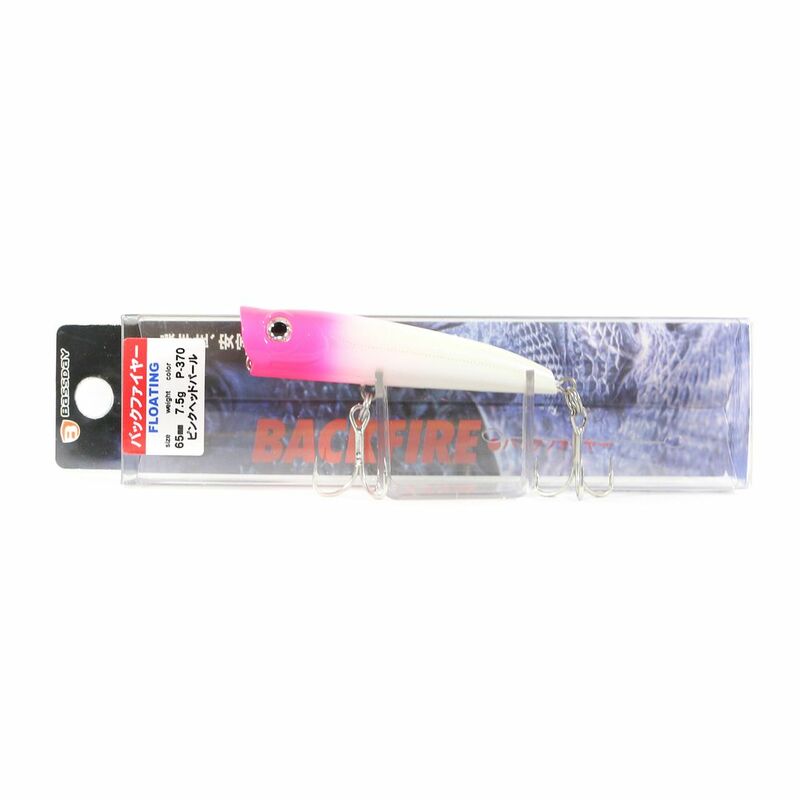 Basic Gear Measure Fish Measure Tape 120cm Blue (7358).. 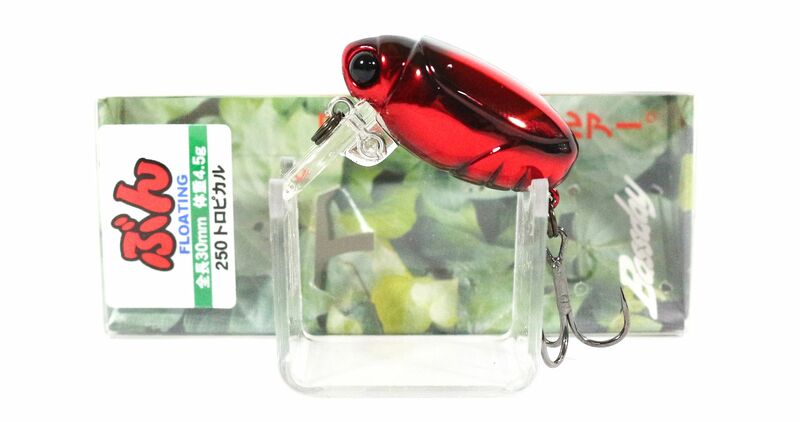 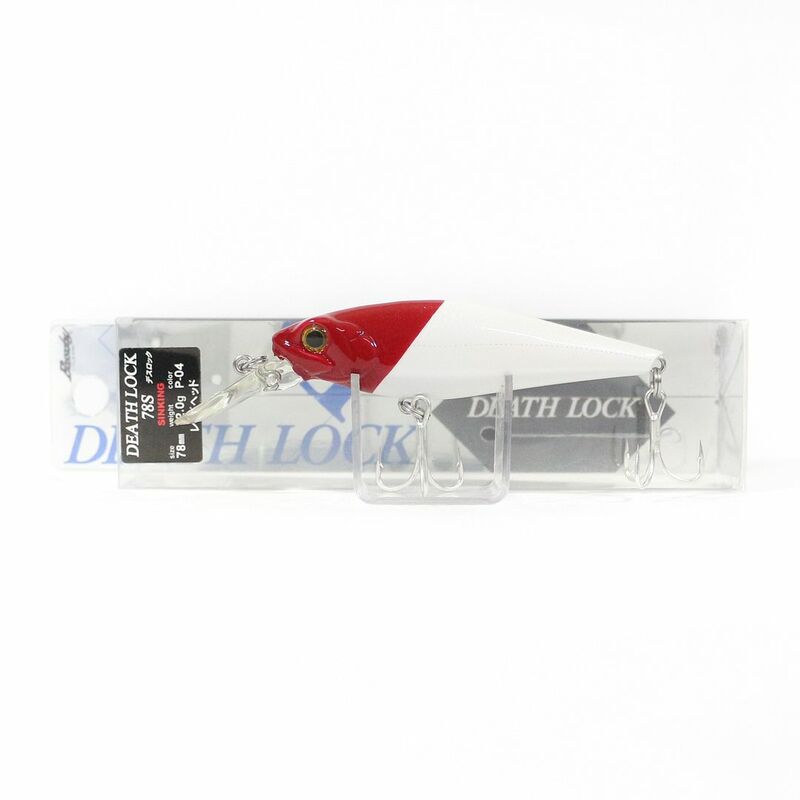 Basic Gear Measure Fish Measure Tape 120cm Red (7365)..